Gabriel Rosario is a graduate from the American Musical and Dramatic Academy. He is an Advanced Actor Combatant/Stunt Performer and has participated in plays such as Foggy Dew, The Adventures of Don Quijote, Follies, The Relationship Type, as well as being Fight Captain for the world premiere of Treasure Island at the Fulton Theatre. His film and TV credits include Dead@17: Rebirth, Tower of Silence, as well as the upcoming pilot, Dry Time, etc. 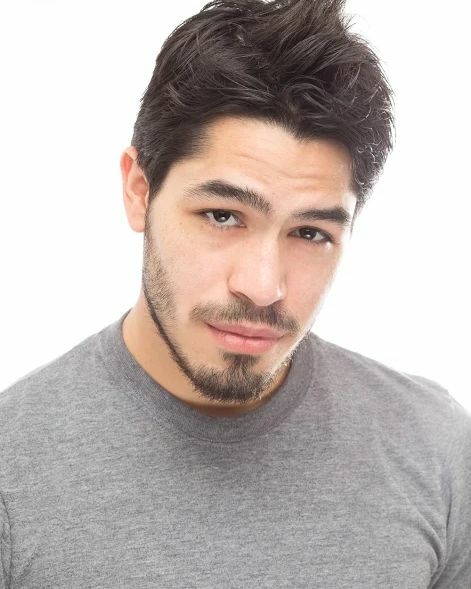 His credits as a Fight Choreographer include Romeo and Juliet, Faust on 147th Streest, and Valor, Agravio y Mujer at Repertorio Español, and the short film Les Chienes.